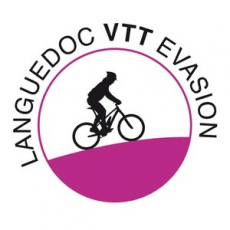 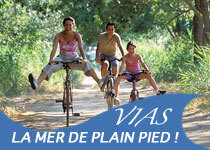 Bicycle rental and guided cycling tours. 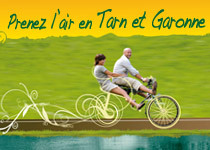 There is a choice of bicycles (road and off road, children’s and electric) for the duration you want. 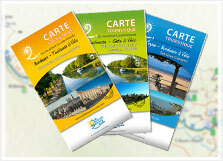 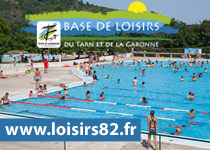 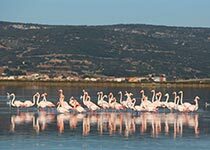 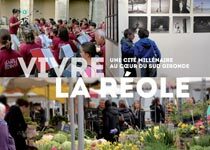 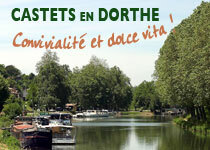 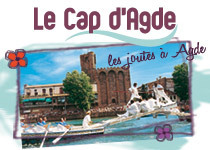 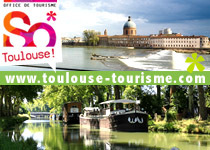 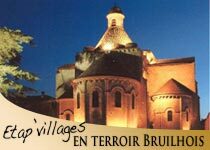 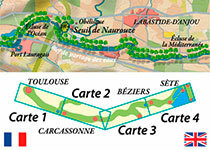 We provide itineraries to discover the Regional Natural Park of Narbonne. 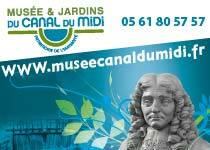 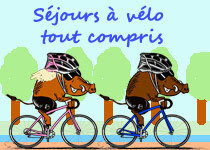 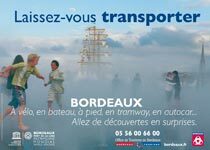 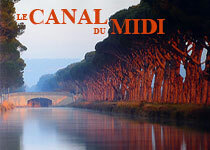 You may also use our bicycle delivery and pick up service to and from your holiday spot or along the Canal du Midi.